My name is Sonia Rosario and I'd like to introduce myself to you and provide you with my background and credentials. 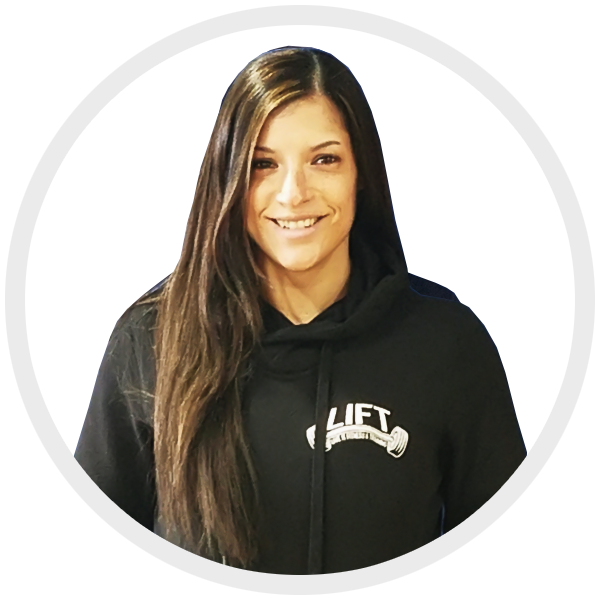 First and foremost; I became a certified CrossFit trainer (CF-L1) because I enjoy helping people realize their health goals in order to be the best version of themselves. My six years of experience in both CrossFit and Olympic training have taught me that consistency is key, and if you are consistent with me, I will not let you down. Secondly, I've been an athlete all of my life. As a SUNY Cortland grad with a degree in Sports Management, and a winning tri-sport athlete in my school years, I have always been set on using athletics to promote health, and a healthy lifestyle. Don't be nervous or scared to try something new- you may surprise yourself with what you are capable of!